Considered one of the best city breaks in Europe, Porto is the perfect city for a short trip of a few days. However, how can you choose what to see in Porto in just 3 days? Don’t worry, you're not the only one with this problem. We're here to help you. That's why we chose a 3-day itinerary that encompasses what Porto has to offer, with the best and most exclusive experiences in the city. Are you ready? After the trip, nothing is better than taking a nap at the hotel, right? Wrong! Check-in, leave your bags in the room and let’s go to the discovery. Obviously, you have to start your itinerary in the Aliados Avenue, the main artery of Porto. It is the heart of the city and even if your hotel is not close, it is easy to get there by metro, get out at the Trindade station. Walk down the avenue from the top, where the City Hall building is, until the end, where you will find our next suggestion. 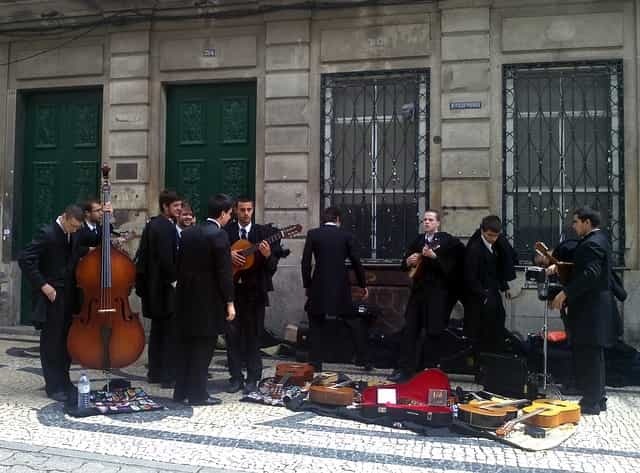 At the end of Aliados Avenue, in Liberdade Square, you will find the famous statue of the Ardina, which pays homage to this ancient and traditional profession. It's the perfect spot for a group photo, to put on social networks and make a success with your friends and family. 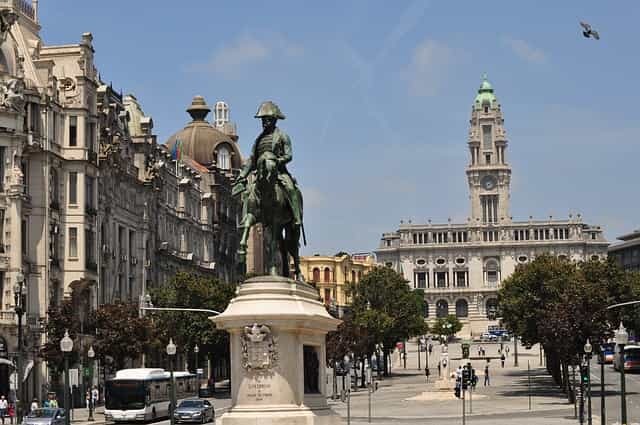 Continuing downtown and not far from the Aliados Avenue, you will reach Clérigos Tower, the ex-libris of the city of Porto. The silhouette of the tower marks the city's skyline and it is impossible not to find it. Do not miss the opportunity to climb to the top, because you will have the best view of all Porto, from the centre to the Douro River. 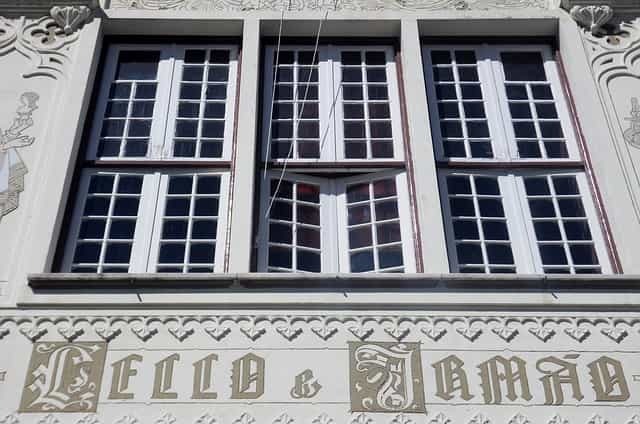 The historic Lello & Irmão bookstore, with its Art Nouveau decor and an imposing spiral staircase which has even influenced the writer JK Rowling to create one of the spaces of her famous Harry Potter books. 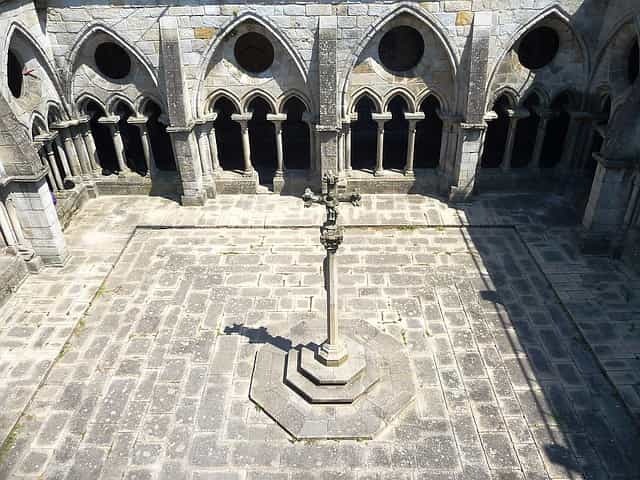 Nearby, you can visit Carmo Church, one of the many churches that exists in Porto, a city with a great religious tradition. The interior is impressive, but the side of it, lined with typical Portuguese tiles, is one of the most beautiful ones in all of downtown Porto. Enjoy your lunch at one of the many cafes restaurants in downtown Porto (we recommend Guarany). Several of them have inexpensive meals, with typical food, very tasty and freshly made. Why are we recommending a train station? 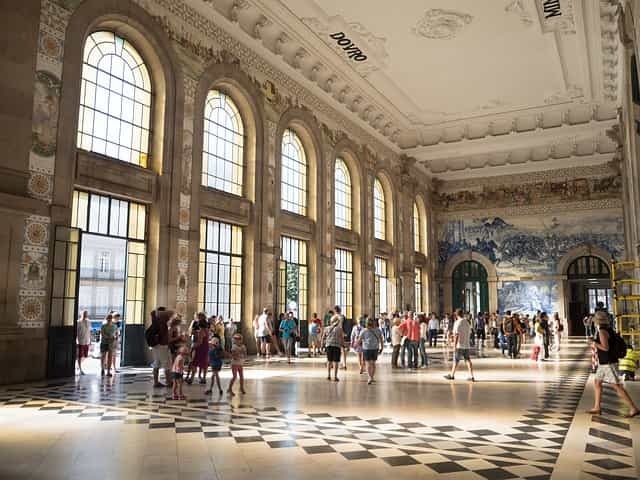 Because it is one of the must-see places to visit in Porto, its architecture of French influence and the imposing panels of tiles, certainly deserve your visit. 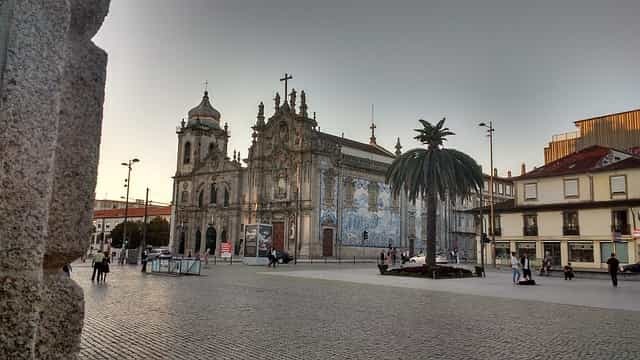 Of all the churches in Porto, the Sé Cathedral is the one that deserves more respect for its size. Even those people, who are not Catholic or have no interest in religious architecture, should not ignore the Cathedral. From downtown, go down to Ribeira, the typical neighborhood of the city next to the Douro River. Here you will find the second architectural landmark of the city, the iron bridge of D. Luis I. 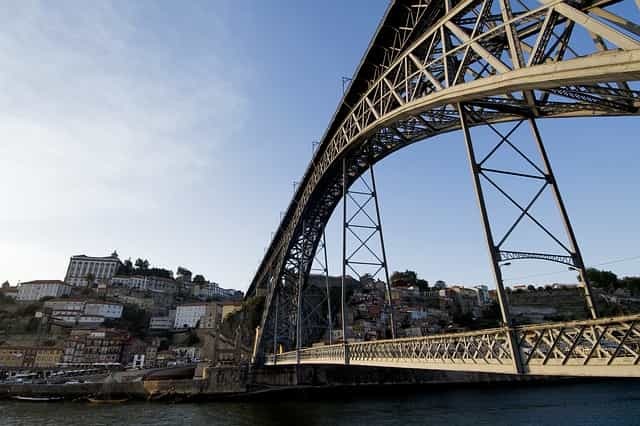 When crossing the D. Luís I bridge, you will be in Vila Nova de Gaia city. Then it's time to catch the cable car. 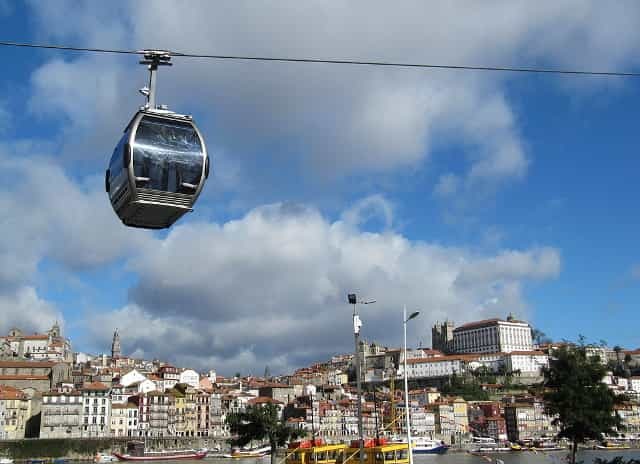 There is no better way to cross the riverside area of the city and see, from the top, the Douro River and the city of Porto on the other bank. 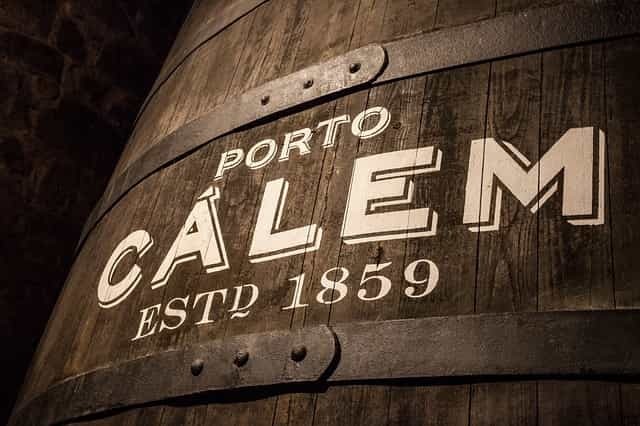 It is here, in the riverside area of Vila Nova de Gaia, that the cellars of the famous Port Wine are found. Walk along the banks of the river, take pictures with the rabelos boats in the background and visit one of the cellars. They all have guided tours and end with a wine tasting of the best wine in the world! To end the day, nothing better than a relaxing dinner in Ribeira. Here you will find several picturesque restaurants, which combine tradition and modernity, all with a view of the River Douro. Use your second day to get to know Douro Vinhateiro, the vineyards of the famous Port Wine and, of course, the river Douro. But how can you do that? Very easy! With a river cruise. There are several options, with different prices and experiences. Choose a 1-day cruise. 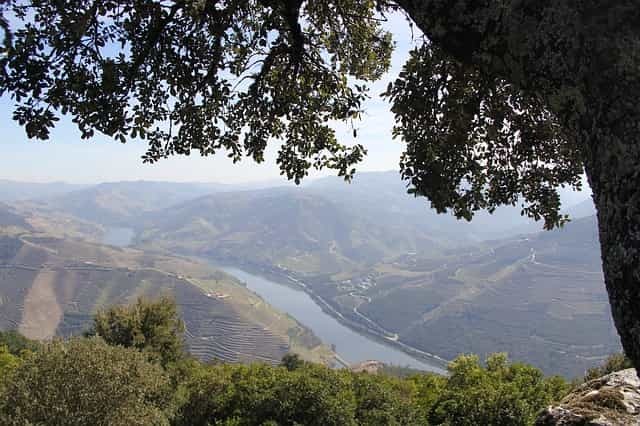 We recommend, for example, the route that goes up the Douro to Régua, where you can see the famous landscape of Douro Vinhateiro, which is considered as World Heritage by UNESCO. You can also include several other experiences on your cruise, as there are offers that include visits to some museums or wine tastings. For your last day in Porto, use the opportunity to buy some souvenirs and visit the last obligatory sites of our 3-day itinerary. Considered one of the most beautiful cafes in the world, this is an imposing example of the Paris salons of the belle époque, which brought together the highest elite of Porto. The street of Santa Catarina is the main commercial street in Porto. In one of the extremities, there is the Majestic cafe and by following the street below you will find stores where you can buy souvenirs of the trip, but also several street artists and many craft stalls. 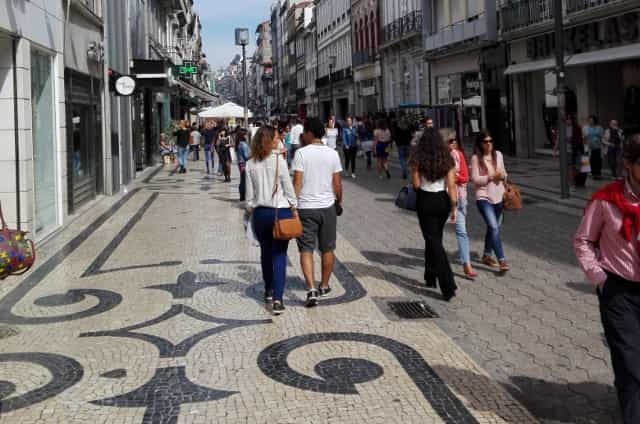 Explore the parallel streets and you will find fantastic traditional shops and the market of Bolhão, perhaps the most traditional market of the city. There are several points of interest, houses with a typical Portuguese architecture, Misericórdia church and its museum, several bookstores and, nearby, Porto’s Marionette Museum. But the main reason to visit this street is because of its movement and animation. You cannot leave the city without tasting the famous Francesinha, the most famous sandwich of Porto’s gastronomy. With various types of meat and a simply unforgettable sauce. 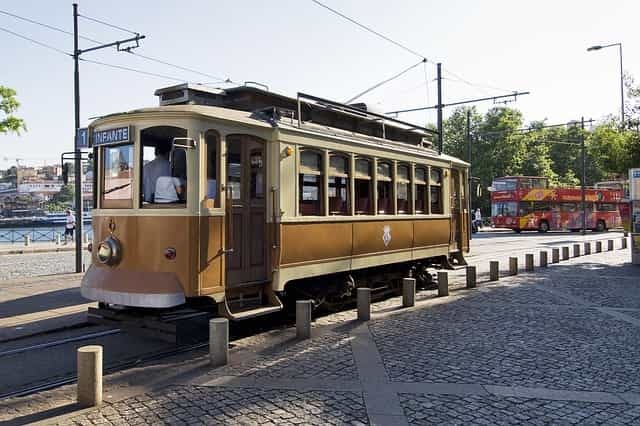 Line 1, of the Tram of Porto, runs along the riverfront in a circuit that allows you to appreciate various points of interest of the city, from the area of Ribeira Square to Foz. 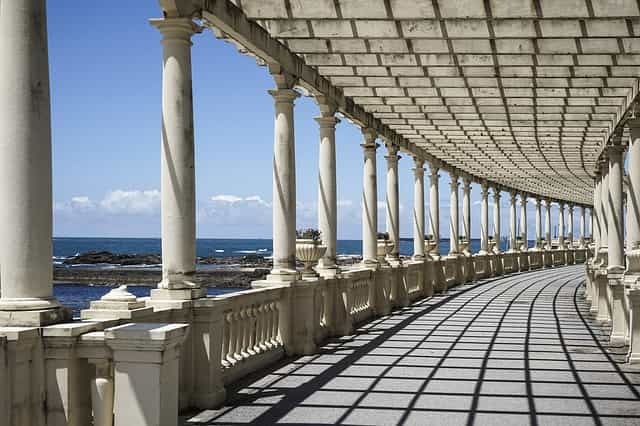 Take a nice walk along the seafront, go to one of Porto's beaches or just relax on one of the cafes by the sea. 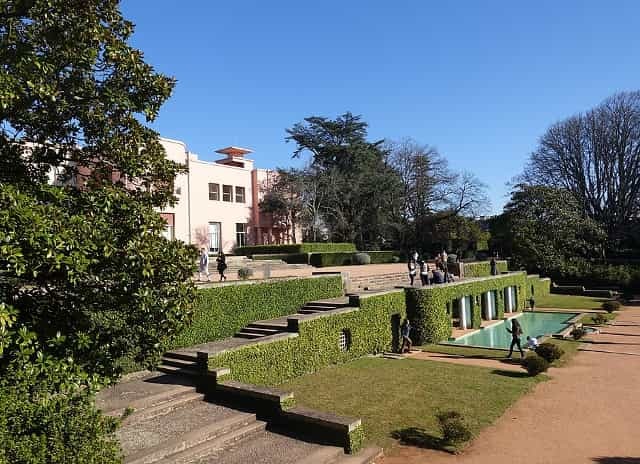 In order to finish your 3-day visit to Porto, you should not miss a visit to the Serralves Foundation. Visit the museum, have a tea or simply stroll through its gardens, one of the most beautiful in the city of Porto.